hd00:18Small waterfall and natural tropical forest in Thailand. 4k00:14POV rotate and look upwards in the middle of cave pit, beautiful view up to blazing sky. 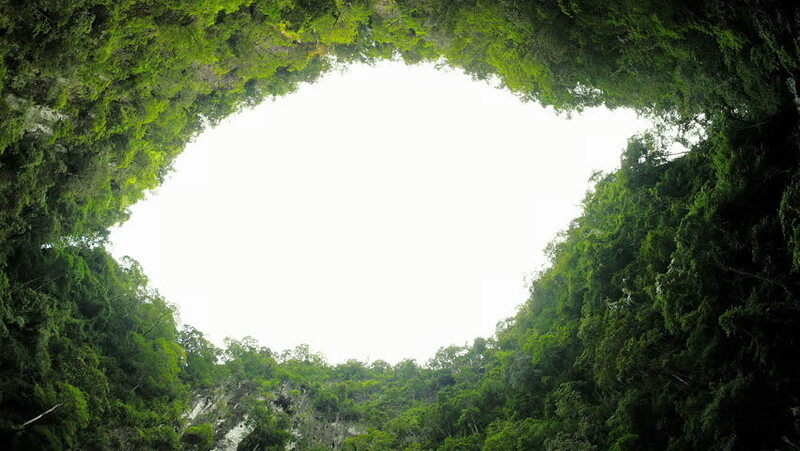 Impressive Batu Caves formation in limestone hill, deep natural cavern.